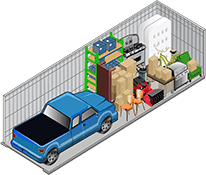 StorageOne Maryland Pkwy & Tropicana offers self storage units in a wide range of sizes, from 5x5 up to 10x30 with custom sizes also available. 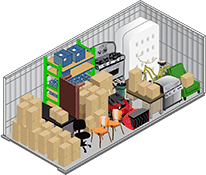 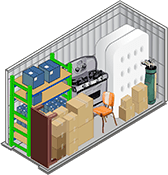 Popular self storage unit choices include 10x10 and 10x15 units. 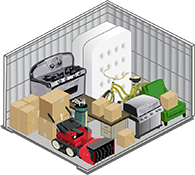 Stop in today or give us a call.